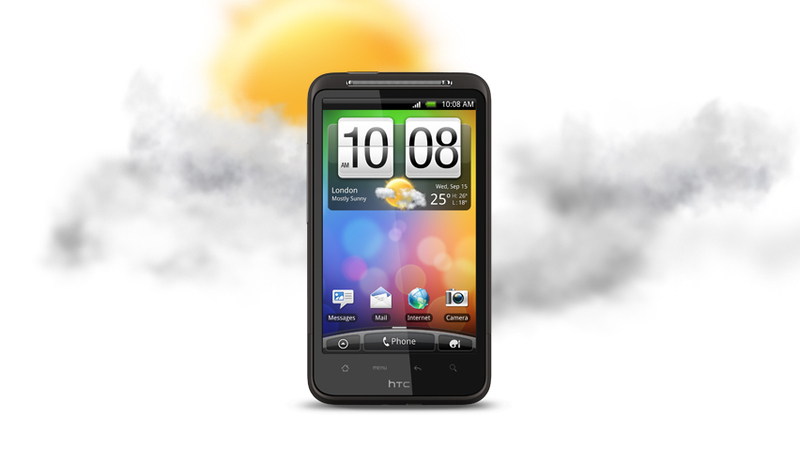 Ok, So, Taiwan based HTC has launched two New(!) devices on Sept. 15th which coincided with the Nokia World 2nd day, ha, the cheeky HTC sent buses to Nokia World for picking Press up to the HTC event. 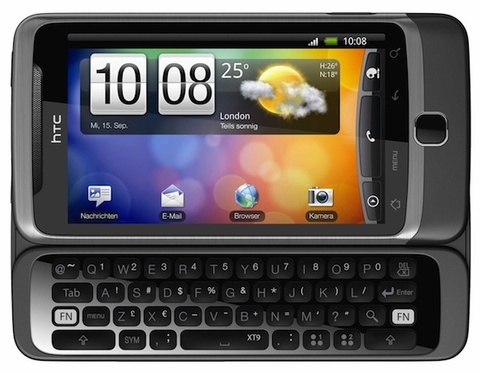 Its the HTC Desire HD and the Desire Z.